Even if you have no garden at all, you need not do without plants. Houseplants add unmistakable living beauty to the inside of your house. An increasingly wide range of plants is available for growing indoors, from easy – care varieties for lazy gardeners to unusual species that require a degree of pampering. Looking well is what matters most about houseplant, and it is usually better to spend money on one really flourishing plant than to compose one of those complicated displays. Color is one thing, but fragrance is too, and there are house plants that provide sweet smells inside. 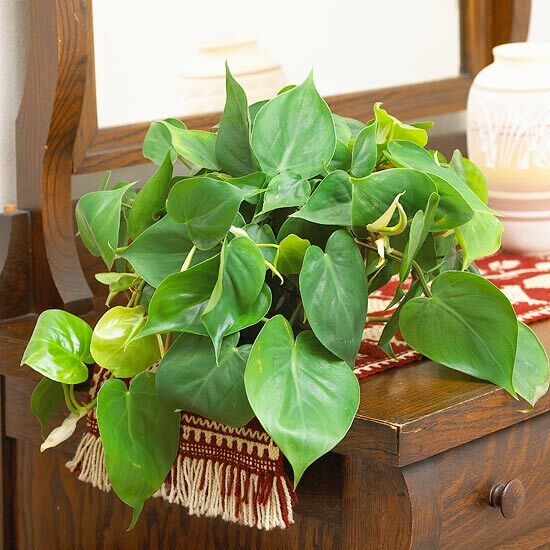 Checkout this collection for right houseplant for your indoors. 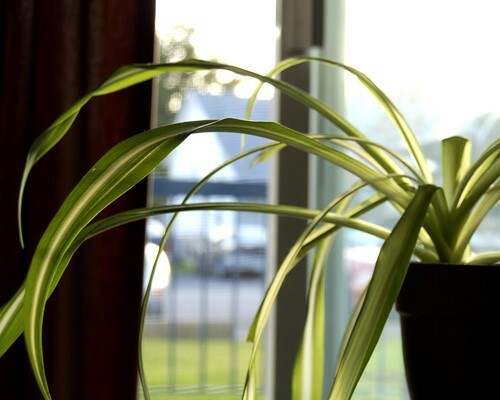 One of the resilient houseplants with lots of rich foliage and tiny white flowers, the spider plant is one of the most useful plants to fight pollution. 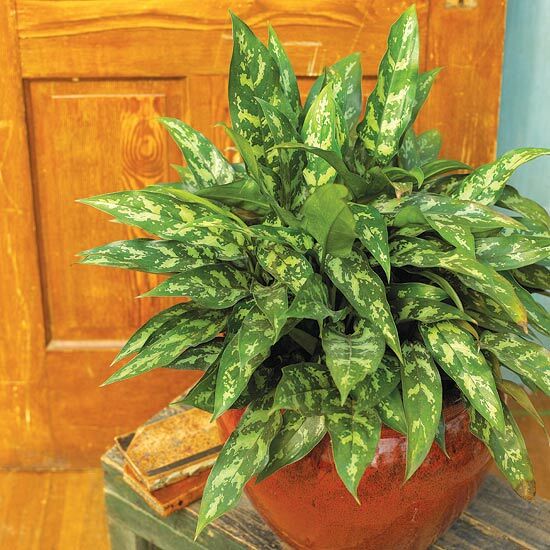 This plant has great foliage; the leaves are filled with shades of silver, gray and shades of green making Chinese evergreen an attractive choice to brighten low-light areas of your home. Deeply cut leaves; grape ivy is a vine with tendrils that readily cling to a stake. Shiny, deep green leaves create a very nice texture. It is perfect choice for lush, tidy- looking hanging baskets. 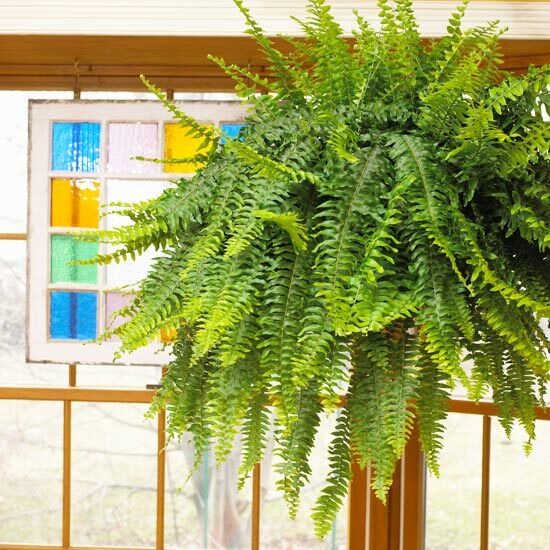 Lacy fronds make Boston fern make it a well suited to hanging baskets or for display on a pedestal. This tough plant will live for decades if you keep it moist and give it moderate light. 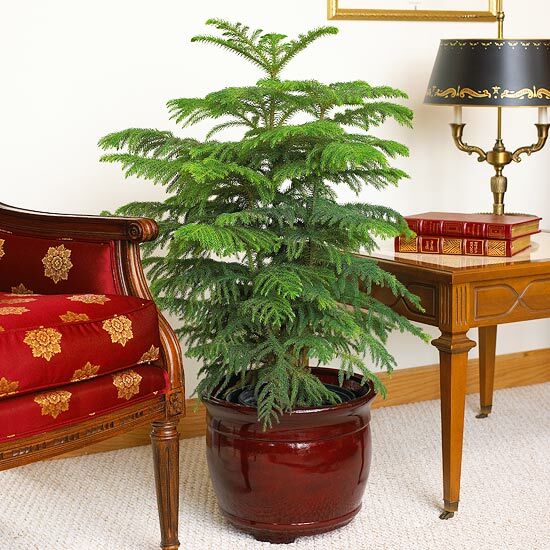 Boston fern create a classic feel in the room. 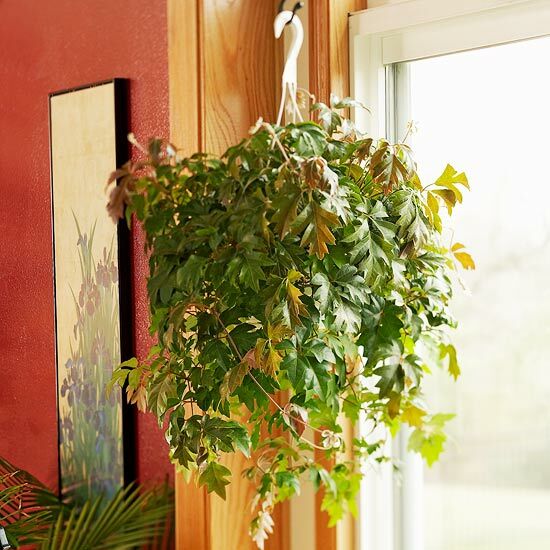 It is a durable foliage plant has been the backbone of indoor gardening. Pretty, heart-shape leaves adapt well to low-light spots. It often grows on the large pieces of furniture, and make easy to create an upright tower of green. Graceful arching leaves are always attractive and its swollen trunk looks great, too. 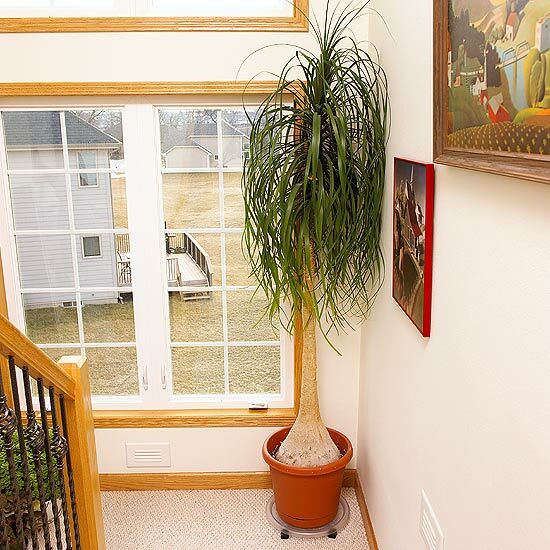 Keep your ponytail palm in a container only a couple of inches wider than its trunk base to control its size.